As the year comes to a close, we are eternally grateful to be part of this work and to partner with you to make a difference in people's lives. Best wishes for a happy, healthy, and rejuvenating holiday season, and our sincerest thank you for your goodwill throughout the year. 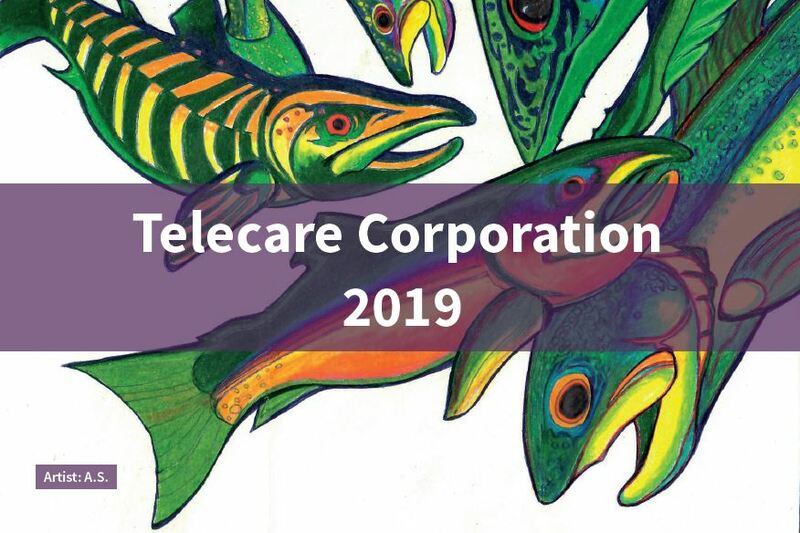 Every year, we receive numerous works of art from clients throughout the different Telecare programs for our annual Holiday Card and Recovery Calendar art contests. We would like to congratulate all of the members who shared their talented sketches, paintings, and poetry with us. Click here to see the gallery of images featured this year.e.